"Gary Mundy (Ramleh, Breathless, Broken Flag founder, etc.) never felt completely satisfied with the Noiseville release, so he digitally remastered the album for this edition, which also includes two previously unreleased bonus cuts. This release captures Mundy's original intention to render the music at once powerful and dynamic in a setting where volume is a significant part of the sound. 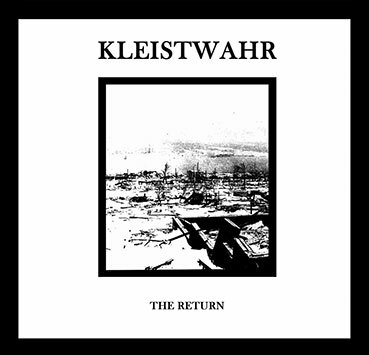 As with Mundy's long-running group Ramleh, the music of Kleistwahr stems from a place both angry and anguished.